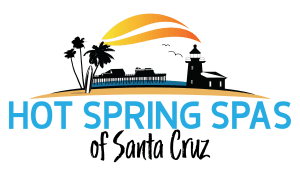 “Sparks is a great community and an area that the company has been looking to locate a showroom in for quite a while,” said Scott Clark, president of The Spa and Sauna Company. But they wanted to wait to find just the right location that was both convenient to their customers and large enough to show off the variety of products that they stock and sell. The new showroom is 7000 square feet and will showcase 25 Hot Spring, Caldera and FreeFlow hot tubs and spas. The Spa and Sauna Company will offer a large variety of sizes, shapes and colors to fit any backyard or budget. In addition to hot tubs, the company will also showcase Endless Pools Swim Spas, 4 Finnleo® Saunas, 8-10 Brunswick, Olhausen pool tables and a variety of shuffle board tables, game room furniture and pool table lighting. As if that weren’t enough, the company will also feature fire pits and chat sets plus the very popular Big Green Eggs line and accessories. The Spa and Sauna Company has made a commitment to be the area’s one-stop-shopping location for casual leisure living. 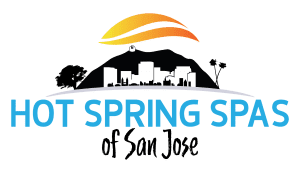 “To celebrate and encourage local residents to check out the benefits of using a hot tub, swim spa or sauna to help improve their overall health and well-being, the company is providing free hot tub and swim spa test soaks. They do recommend, however, that people wanting to schedule their free 30-minute soak call them ahead of time at ☎ 775-852-3838 to reserve their spot.